Acoustics Innovation Limited (AI) is the R&D division of Wilson Acoustics Limited (WAL). We provide tools to fix innovative problems. AI is the tech incubatee in Hong Kong Science Park with a team of 8 engineers. We have invented the SilentUP® Retractable Noise Barrier for construction works that can be installed by people without any machines, and SilentCube Retractable Noise Enclosure for roadworks that can be transported by van and easy to manoeuvre by 4 people. AI provides sales, rental and after sales support to client companies of SilentUP® Retractable Noise Barrier and SilentCube Retractable Noise Enclosure. Please visit our YouTube channel at http://aihk.hk/youtube for more details. RISE Conference 2016 is one of the biggest startups events in Hong Kong. Acoustics Innovation (AI), as one of the top 20 startups reached the Finals of Breakthrough Hong Kong, presented in front of world’s leading investors. 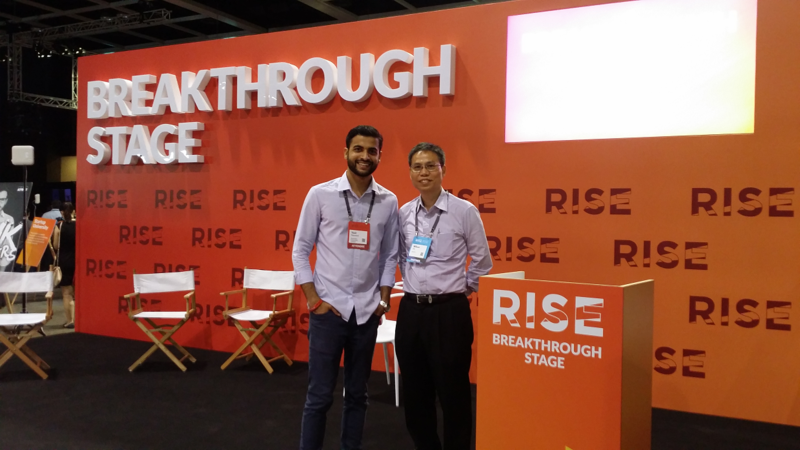 SilentUP® is well appreciated by the investor panels and awarded the 1st runner up in Breakthrough Hong Kong Competition, RISE Conference 2016. 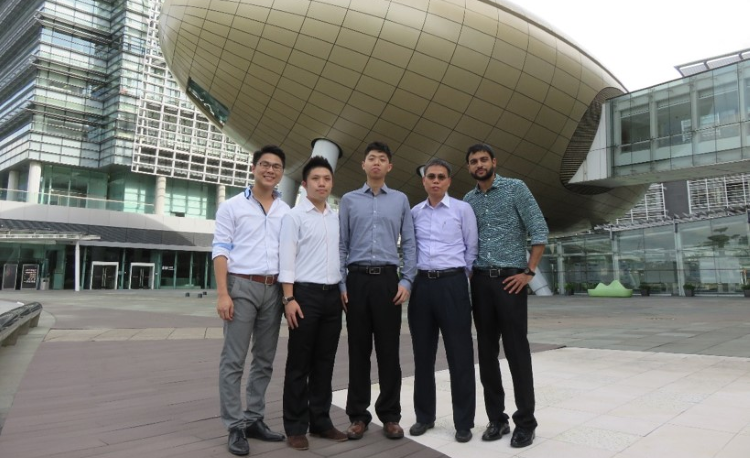 Acoustics Innovation (AI) was awarded the Tech Incubation Fund (TIF) by the Hong Kong Polytechnic University and Hong Kong Science Park in May 2015. The team presented SilentUP® Retractable Noise Barrier in its final pitch to the judging panel who showed great appreciation for the product. AI was granted incubation to Science Park as the award and a sum of HK$100,000 was also awarded by the Hong Kong Innovation and Technology Commission to continue R&D activities. Acoustics Innovation published a paper on SilentUP®, titled "Lightweight Noise Barrier" for InterNoise 2014. It was selected by the International Institute of Noise Control Engineering (I-INCE) as the top 26 papers published by young professionals from all over the globe. Yasir Naveed, the then graduate engineer, was invited to Melbourne, Australia, to attend the InterNoise conference and present the paper. He was given the Young Professionals Grant from I-INCE, InterNoise 2014 Scholarships Committee and the Melbourne Convention Bureau. This is the first time this award came to Hong Kong. We are proud to be the pioneers! 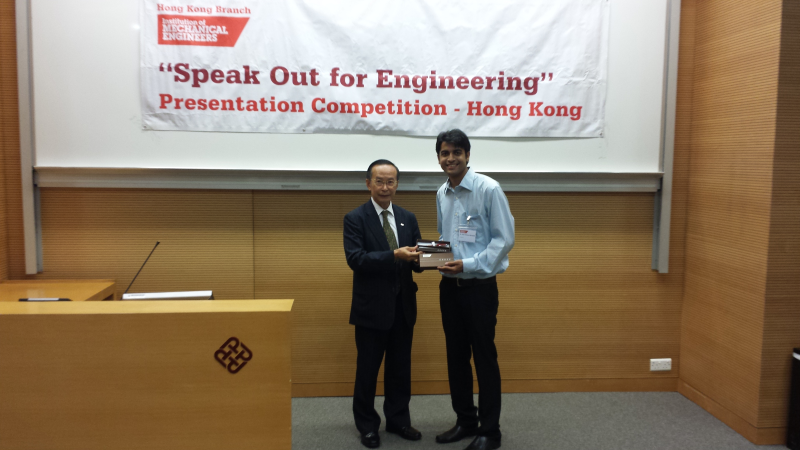 Speak out For Engineering (SOFE) is the annual presentation competition organized by the Institute of Mechanical Engineers (IMechE) to nurture the public speaking skills of young mechanical engineers. In 2013, Acoustics Innovation staff Yasir Naveed presented the technologies of Multi-Directional Tuned Mass Damper (MDTMD). He won the Hong Kong local SOFE and represented Hong Kong in the international competition with 9 other countries including UK, USA, China, Netherlands, Singapore, India and more. To our delight, we won the International SOFE as well! Yasir was named the Champion Speaker. Yuen Shun Circuit, Shatin, N.T.